What springs to mind when you think of a safari vacation? If you’re thinking of slumming it in a tent before hopping on the back of 4×4 then sure, that is one kind of safari you could have. However, the whole safari experience has changed so much over the last decade or two. 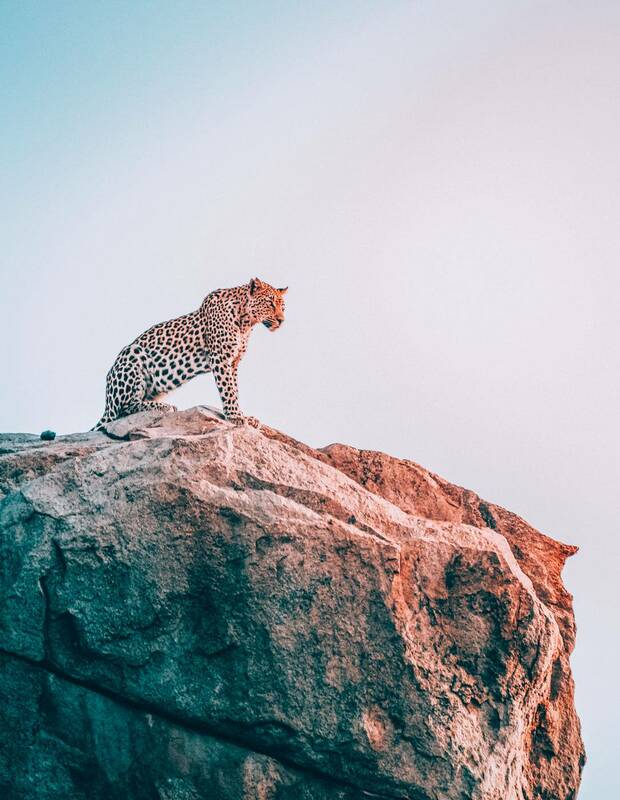 The game reserves, national parks, and safari resorts have all upped their game in an effort to become THE safari destination. This means that a safari treat doesn’t have to mean sleeping in a tent in the bush unless you want to. If you’re unsure whether a safari should be added to your bucket list, these reasons might change your mind. Okay, so no safari experience is going to be complete without the animals. It’s the main reason people go, right? Where else can you get up close and personal with some of the most majestic beasts on the planet? This isn’t like going to the local zoo and seeing a caged lion – a safari is all about getting close to animals in their natural habitat. 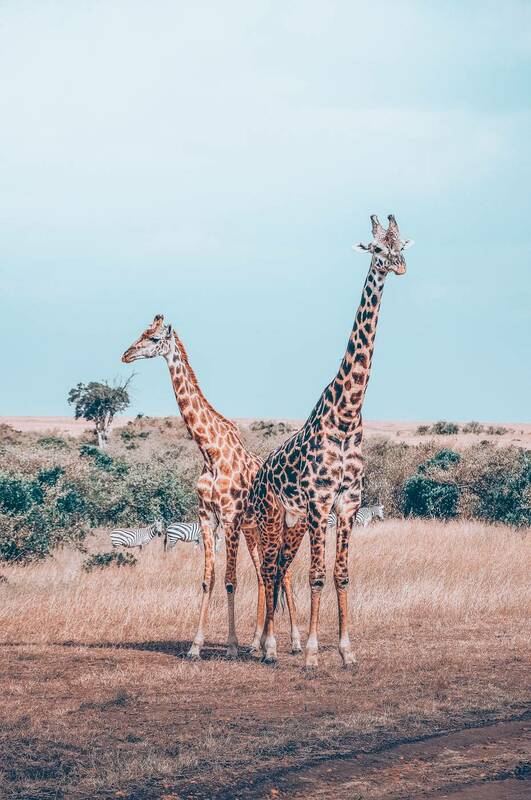 Whether it’s watching a lion stalk a gazelle before pouncing on its prey, or looking up at one of the over 2,000 different species of bird in the African sky, a safari is all about the wildlife. Hop on a boat to make acquaintances with the humble hippo or elegant elephant and watch as giraffes graze on the trees around. The animals really do make a safari experience unlike anything else. If you’re a keen photographer, then you have to book a safari trip! Not only will you be able to capture some stunning shots of the wildlife, but the scenery is genuinely jaw-dropping too. 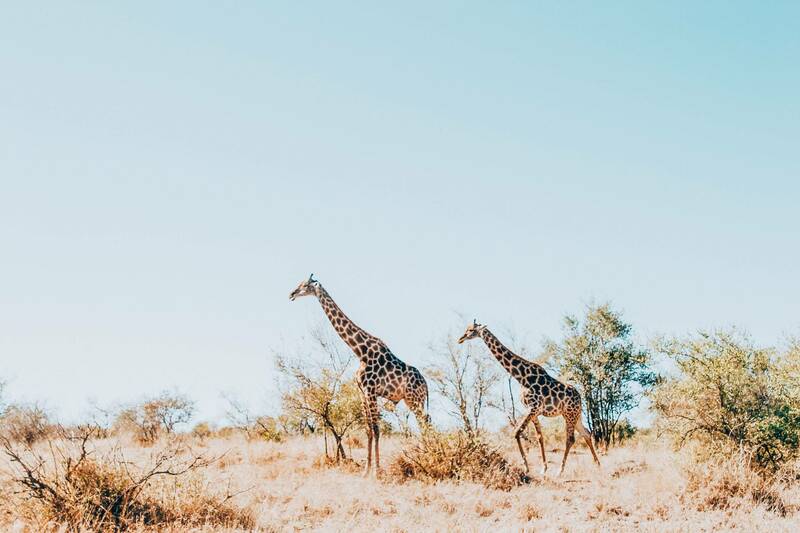 Whether you head to Tanzania to snap pictures of The Great Migration, or make your way to South Africa to capture photos with Table Mountain in the background, you’re bound to be surrounded by photo opportunities on safari. Make sure you invest in a good quality camera to take with you and don’t forget to stock up on memory cards. You’re going to take a LOT of photos, so you’ll need that extra space. Did you know that there are estimated to be over 3,000 tribes in Africa, each with their own unique culture and traditions? 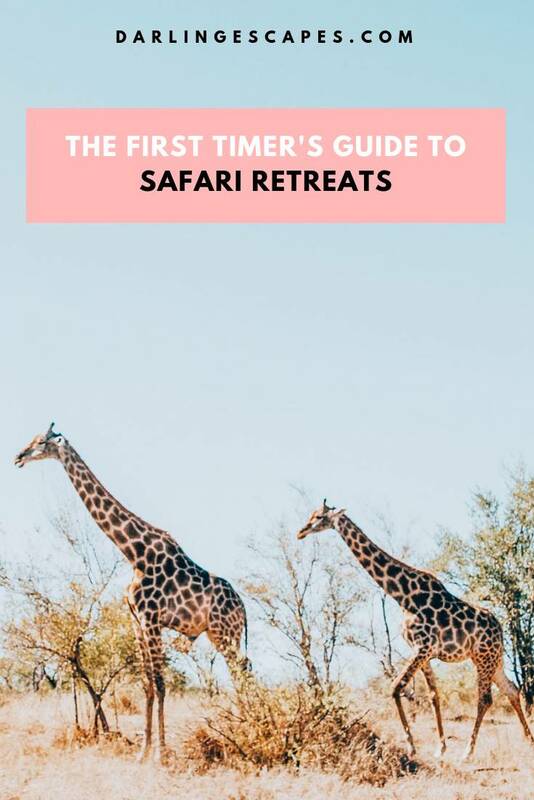 If you’re used to city life, then this might feel like a bit of a culture shock at first, but it really is one of the best reasons to go on safari. 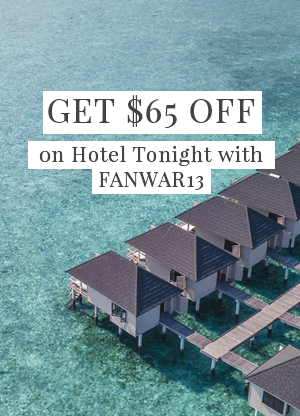 Ask your guide about all of the different tribes, villages, and cultures, so that you can get a feel for what life in these isolated communities is all about. You may even be lucky to meet a few! If they invite you in for some food, you have to accept. It’ll be some of the best food you’ll ever taste in Africa. As mentioned, many people think a safari experience is merely a case of sleeping in a tent and then getting on the back of a 4×4 for day trips. This doesn’t have to be the case at all. How about taking a hot air balloon ride over the Serengeti? Why not go on a self-drive safari and lead yourself around some of the best game reserves on the planet? How about combining your safari experience with a visit to some of the best beaches in the world… Zanzibar here’s looking at you. 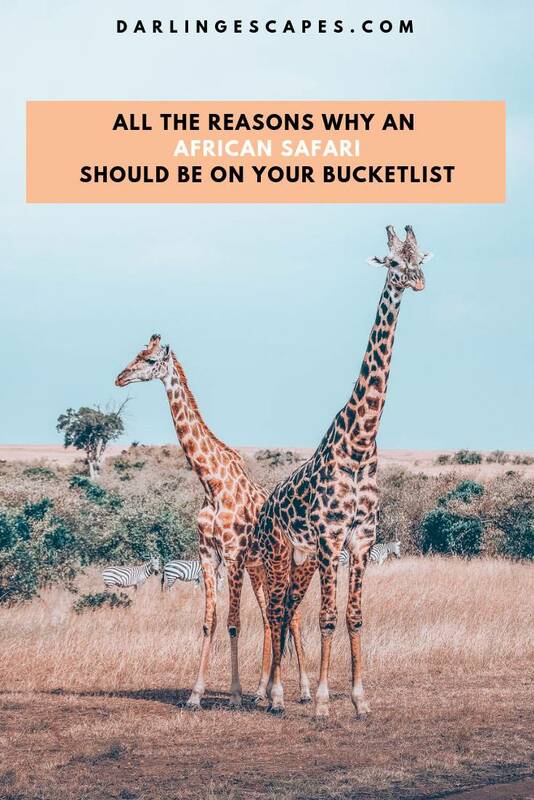 Not only do you get a once in a lifetime experience, but you also get to go to the best place for a safari in Africa There are so many different experiences you can have on a safari that no two will ever be the same. 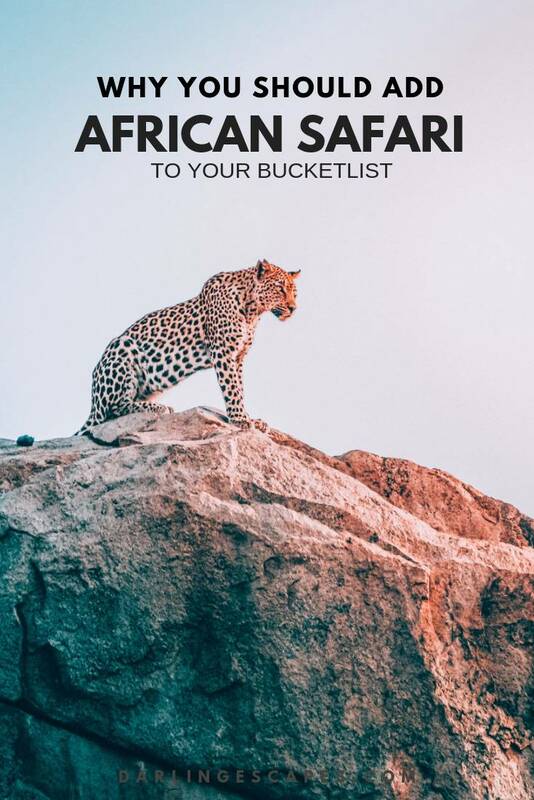 Finally, if you’ve got a bit of cash to splash on your bucket list adventure, then you’ll be blown away by some of the sheer luxuries you can get on safari. Whether you want to sleep in a beach villa or have butler service included, there really are so many perks on a luxury safari trip. Wake up to elephants grazing near your private terrace, feast on some exquisite food, and then sleep easy in your four-poster bed at night. What’s not to love? A safari treat is something you simply have to add to your bucket list ASAP, and these are just some of the reasons why – although there are many, many more. However, you really have to be there to experience it. All the reasons why an African safari should be on your bucket list. Looking for the best place for safari in Africa? We're here to help you narrow down your choices.